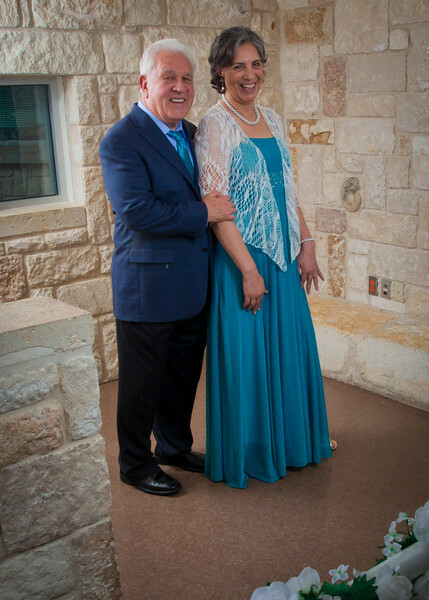 Bob & Biatriz would like to thank everyone who attended their wedding. For those of you who did not make it, it's ok! Bob & Biatriz would like you to see what happened. Please view their wedding photos so you too can experience their celebration on their wedding day.